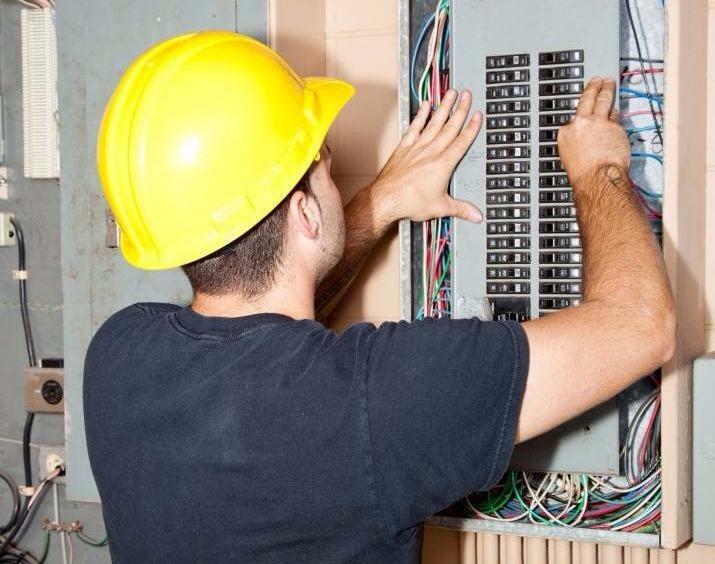 JED Electric is at the forefront of providing superior emergency electrical service to commercial and residential clients throughout Seaford and Long Island. You won’t be disappointed for choosing us. JED Electric is a leading electrical contractor that offers emergency service at affordable rates. We ensured that all work is done to the highest professional standards. Fully licensed, insured and bonded, our electricians are committed to exceeding your expectations every time. 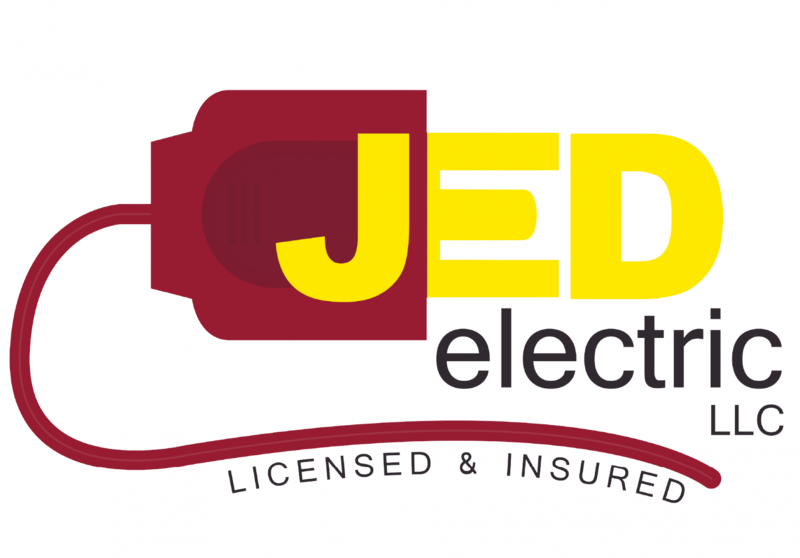 JED Electric electricians are available 24 hours a day, 7 days a week to help with any emergency electrical repair or maintenance in your home or office. Your electrical issue becomes ours the moment you contact us. Trust us to handle your work with an unrivalled level of expertise and professionalism.